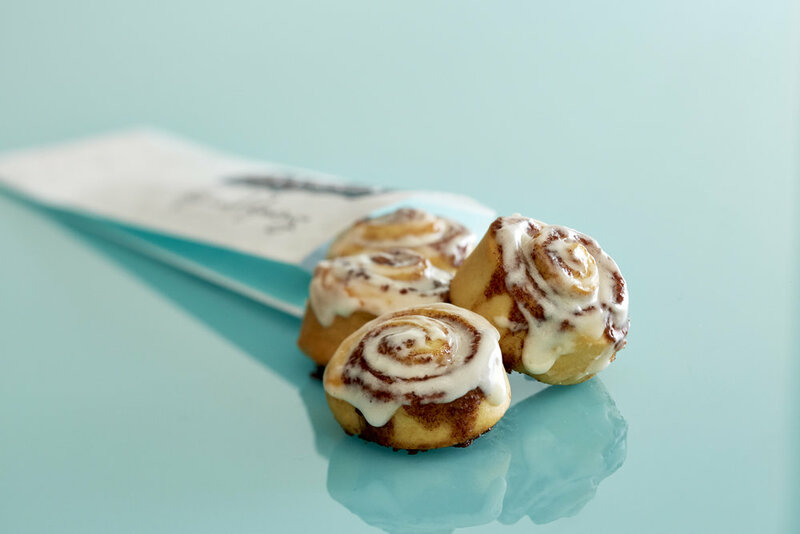 Cinnabon can cater your next event with a variety of sweet treats. From packs of our Classic Rolls to our delectable BonBites, let us provide you with the perfect treat for your next event. Please place your catering order at least 24 hours in advance of your event.